Make the right choice for your soakwells, Cockburn,WA. Perth Soakwells [tm] provides a no fuss solution for your property in Cockburn and surrounding areas, Western Australia. 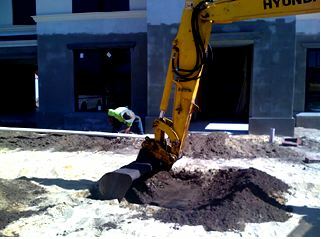 Perth soakwells has installed storm water drainage and soakwells systems throughout the Cockburn area for over 10 years, with more than 40 years experience in the construction and stormwater industry. 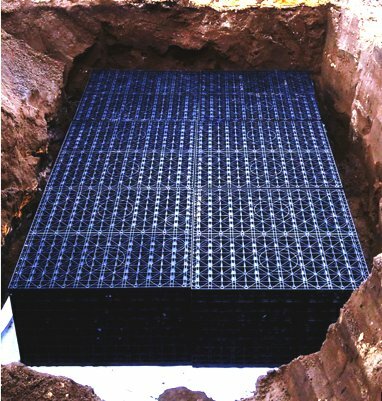 We have been involved in the surrounding estates such as Cockburn, Yangebup, Jandakot estate and Atwell , installing poly and concrete soakwells according to Cockburn shire regulations while suiting clients budgets. Cockburn' soakwells need to be installed with a knowledge of Cockburn' soil types and combined with our experience in the Spearwood Shire and surrounding suburbs, we ensure you will receive the best options for your home to suit your property and budget. 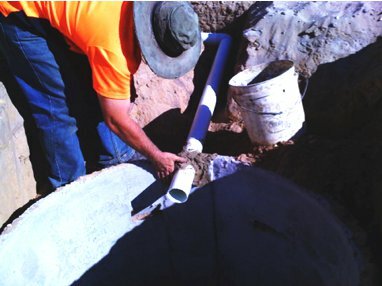 We are the soakwell experts in soakwell installations for Cockburn, Western Australia .